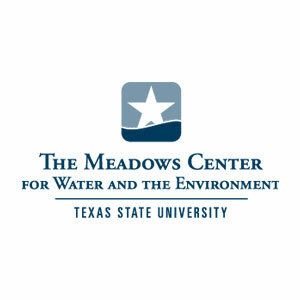 The Meadows Center for Water and the Environment at Texas State University is honored to give people from all walks of life access to explore the crystal clear headwaters of the San Marcos River. 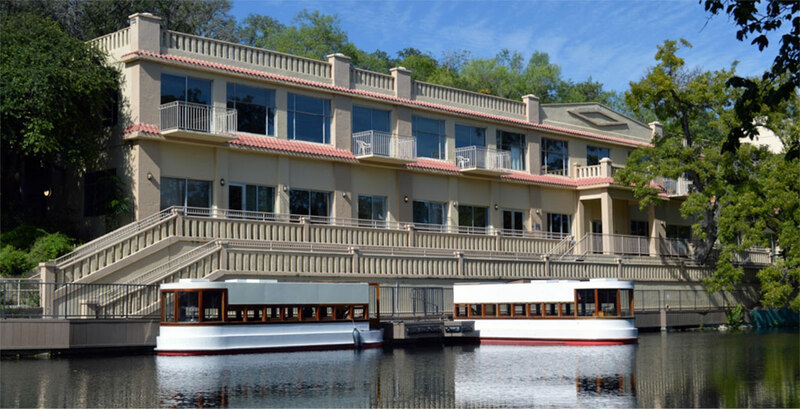 Spring Lake provides the unique environment to welcome people of all ages to reconnect with nature through glass-bottom boats, paddling tours, Discovery Hall, Wetlands Boardwalk, a 251-acre Spring Lake Natural Area, special events and more. Explore Spring Lake with us — we’re open seven days a week! Emily R. Warren is the Associate Director of The Meadows Center for Water and the Environment and since 2003, she has served as the principle manager for The Meadows Center’s operations and programs.